Murder, mayhem, and an inappropriate attraction. Lab assistant Erin Reid thought her work at the research project led by leading Geneticist Professor Blake was benign enough, if excruciatingly boring. Little did she know that they were all embroiled in a deadly conspiracy. When she finds out what she’s been involved in, the resulting guilt weighs heavily on her and she vows to make things right and help Sean's investigation in any way she can. What starts off as an ordinary murder investigation quickly turns into something bigger and more dangerous than anyone on Alpha Squad could foresee. Is shifter enemy No. 1, Victor Domnall, back with a plan more devious than ever? Can Sean and Erin put all the pieces of the puzzle together before it’s too late? And what about that inexplicably deep connection they've started to form ever since their first meeting? Sean holds a special place in my heart as one of the Alpha Squad members. He's not quite as sure of himself because he was brought up differently than his fellow shifters, but he's every bit as strong and focused as anyone. He has a deep sense of justice and for that reason alone he's perfect for the Squad. Erin is as sweet and lovely as they come, and she's led by her own sense of justice as well, making her a perfect mate for Sean. Together, they figure out what Domnall has planned just in time. Theirs is a wonderful love story with instant chemistry and an intense connection that allows no secrets between them. 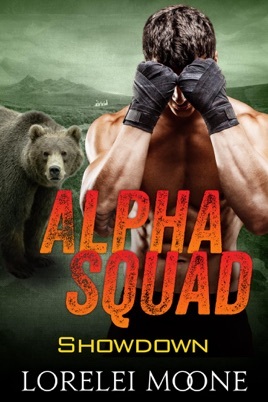 I really enjoy this author's writing style, and the series was wrapped up with a marvelous HEA not just for our H/h couple but for the ongoing conflict that was the Alpha Squad's focus throughout the series. If you've read any of the previous Alpha Squad books, you'll be thrilled with this one. If you haven't, you'll want to one-click them all and enjoy every bit of the action from start to finish. 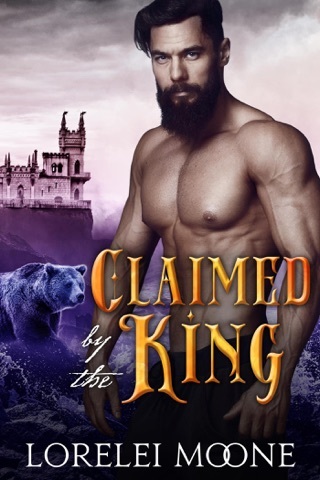 I voluntarily reviewed an ARC of this book.